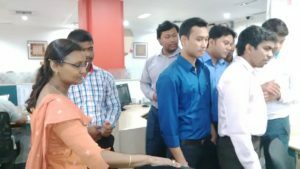 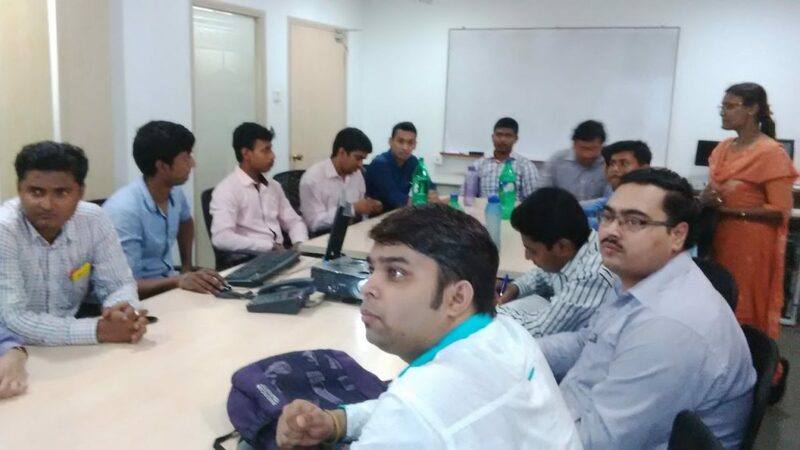 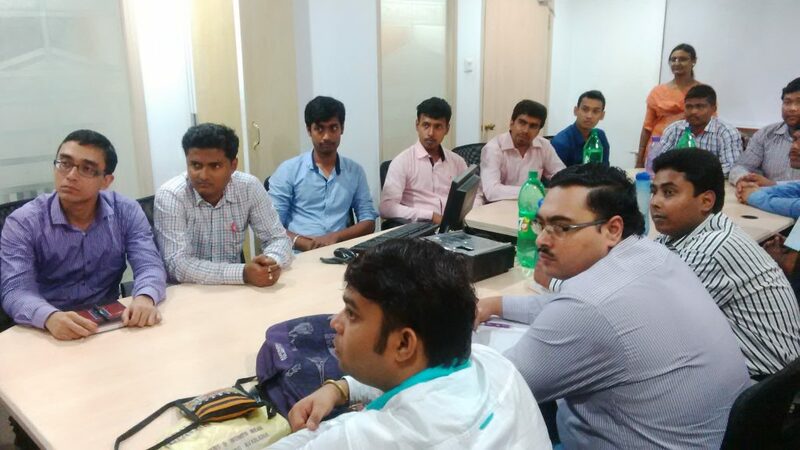 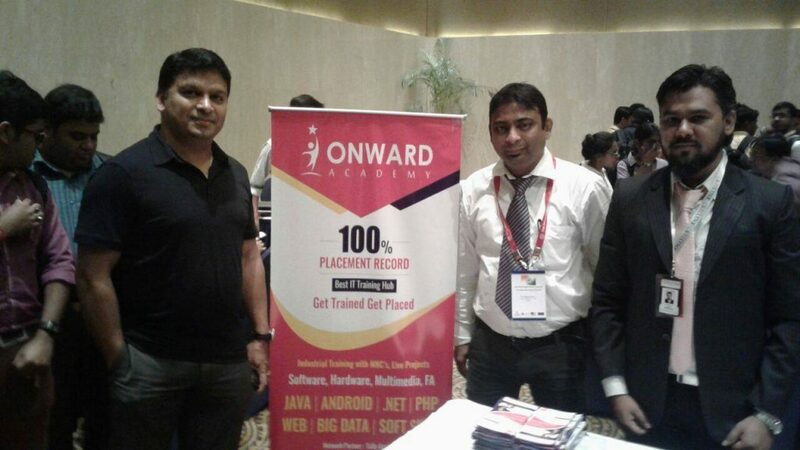 The students of Onward Academy get the opportunity to visit IT industry which gives the opportunity explore Real Life Industry before they join any IT company. 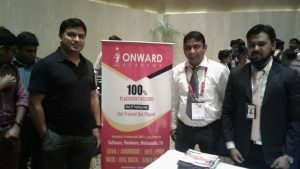 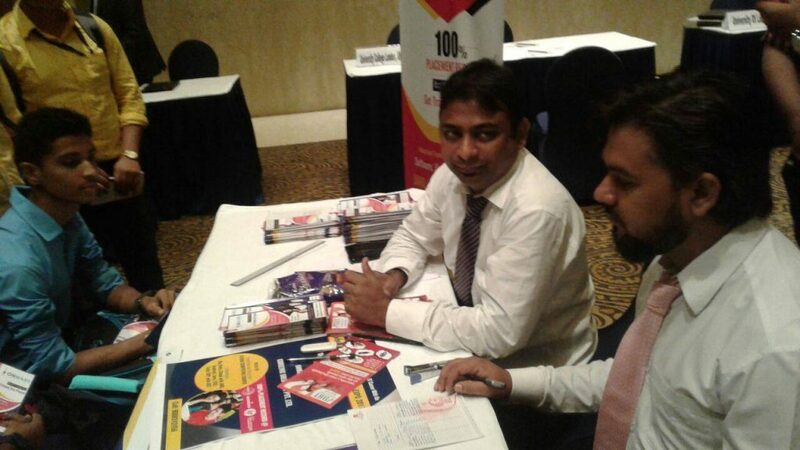 Onward Academy is also participant of Indo Global Summit which was held in Kolkata on July 26, 2017 at The Lalit Great Eastern, Dalhousie Square, and Kolkata where the students got the opportunity to interact with the IT industry and enroll for Job opportunity with MNCs organizations. 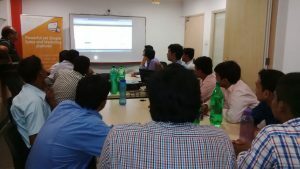 The following few events sum up the students visit to the IT Industry.